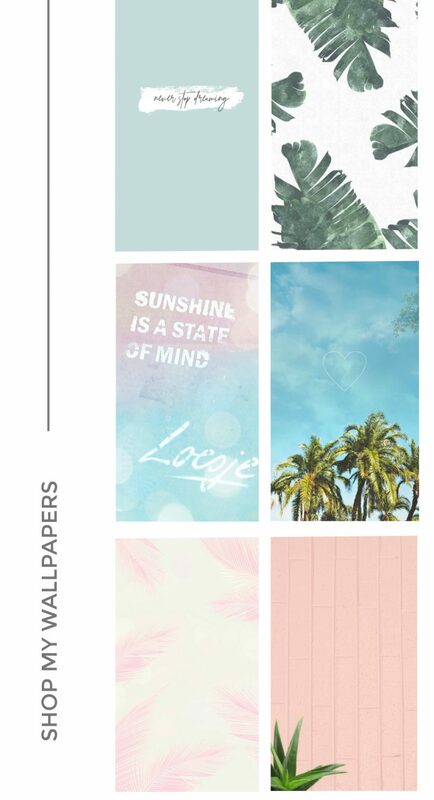 Happy June, everyone! Summer is here in full force, and my Morphe Me monthly brush subscription arrived just in time. 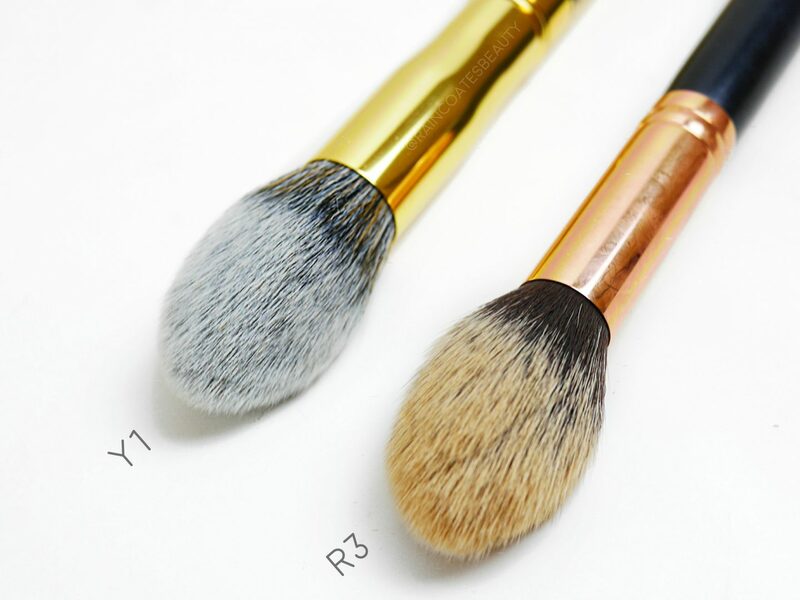 Y7 – Round Buffer: (synthetic bristles) this is a dense, rounded kabuki brush. It’s perfect for buffing liquid or powder products into the skin, such as foundation and powder. This is the brush I was most excited for this month. This specific style of brush I find to be unique in how dense and rounded it is. It’s extremely soft, and blends foundation into the skin really easily. I prefer a brush like this as opposed to a flat-topped brush because it gives a more natural finish. Y1 – Precision Pointed Powder: (synthetic bristles) this is a fluffy, medium-sized brush with a tapered tip. 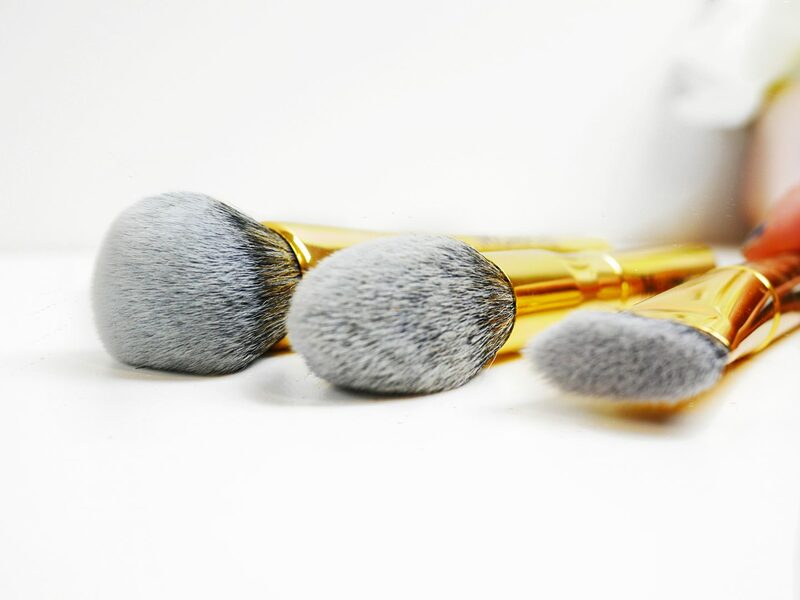 Brushes like this can be used in a variety of ways, such as setting your foundation with powder, applying blush or bronzer, and more. 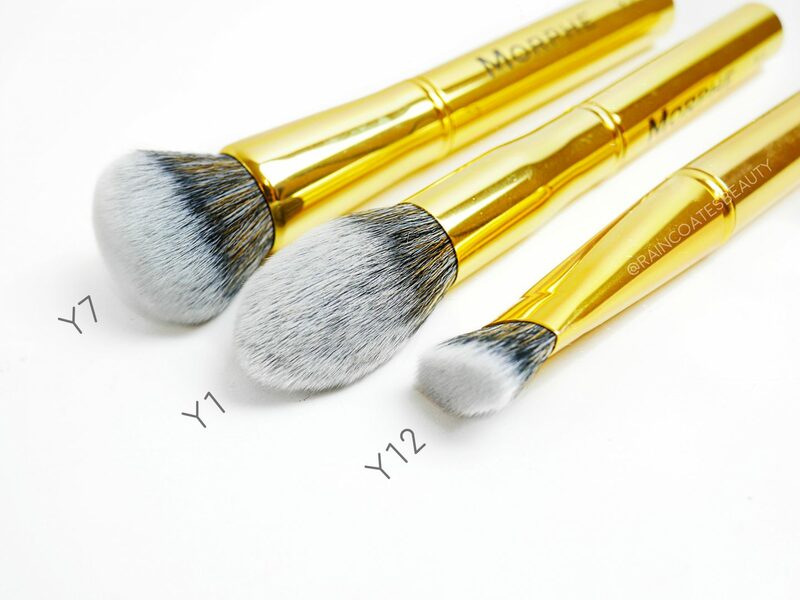 There have been a couple brushes included in previous Morphe Me packages that are similar in style (such as the Morphe R3 from the March 2018 Morphe Me package) or the Morphe E3. The Y1, however, is smaller and more tapered than both the R3 and E3. My personal favourite way to use a brush like this is to set my foundation and concealer with powder. This brush is perfect for dipping into a loose setting powder and gently pressing against the skin to set any liquid or cream products. Y12 – Pro Flat Contour: (synthetic bristles) this is a small, flat, dense brush. It’s ideal for contouring, such as contouring the cheeks and nose as it’s small and precise. This brush is very similar to the G42 which came in a previous Morphe Me package – however, it is a bit thicker and larger than the G42. I think a brush like this is a must-have for any contour lovers, as it precisely sculpts your features better than any other brushes, but also allows you to blend your contour out as well. I personally love to use this brush to contour my nose, as the size fits perfectly. It applies and blends your contour powders and products easily and quickly! 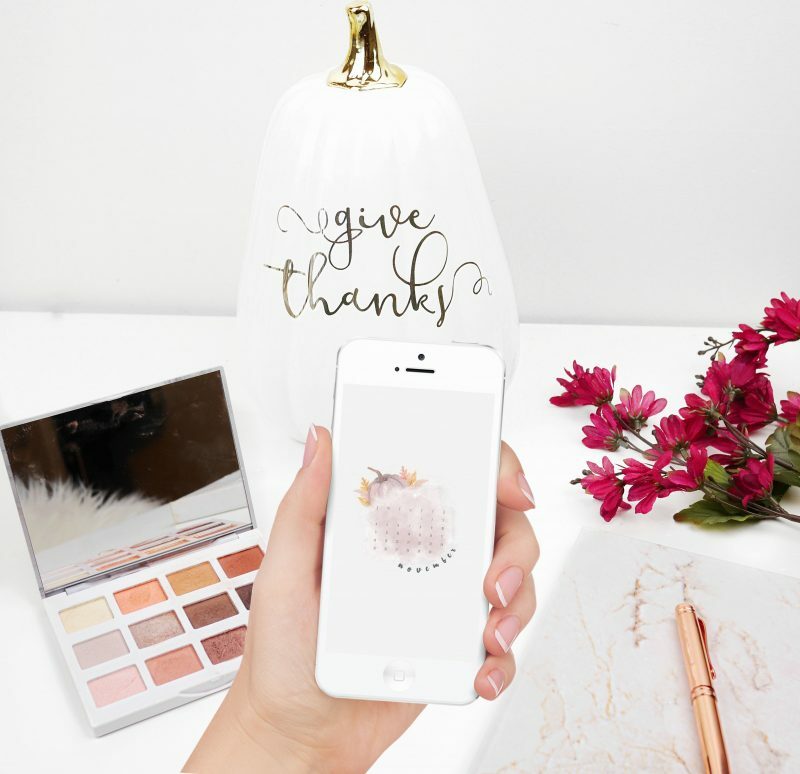 If you’re interested in joining the Morphe Me monthly brush subscription (you receive 3-7 brushes every month for only $19.99!) 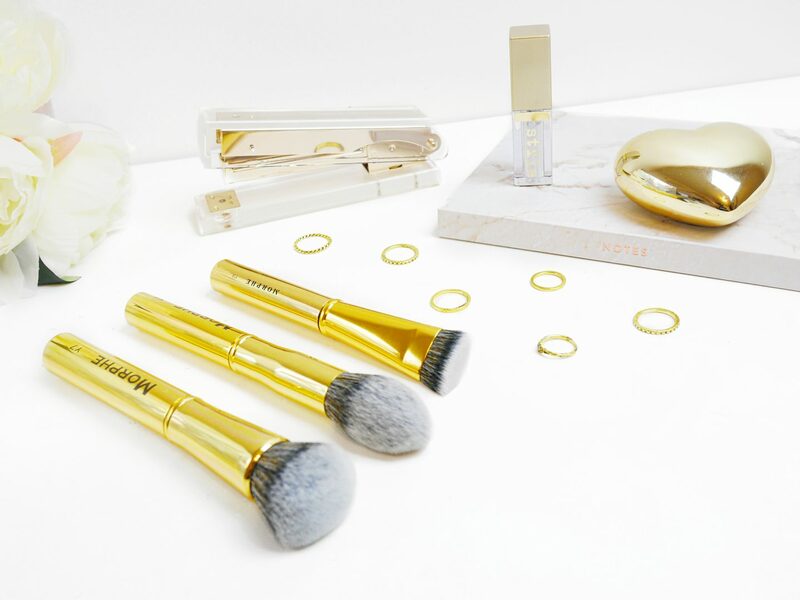 you can sign up here and receive a bonus brush!